Rockstar's 2002 classic Vice City remains so popular today as much for its bottling of mid-80s culture and excess as it does the actual game. The game's soundtrack rightly gets a lot of credit for this, as does the colour palette, but have you ever wondered which movies served as the inspiration for the neon-infused Vice City itself? I mean, beyond Scarface? Well, here you go. 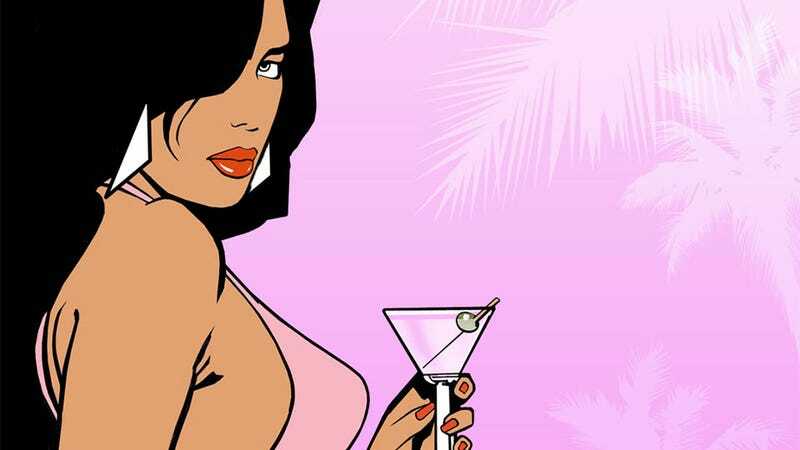 Rockstar has shared thirteen films it says "served as perfect inspiration for the stories, characters and scenery that drove the world and vibe of Vice City". The link below contains explanations just why they inspired the development team, while the gallery above features the thirteen films and their trailers.